Could this be a curse! 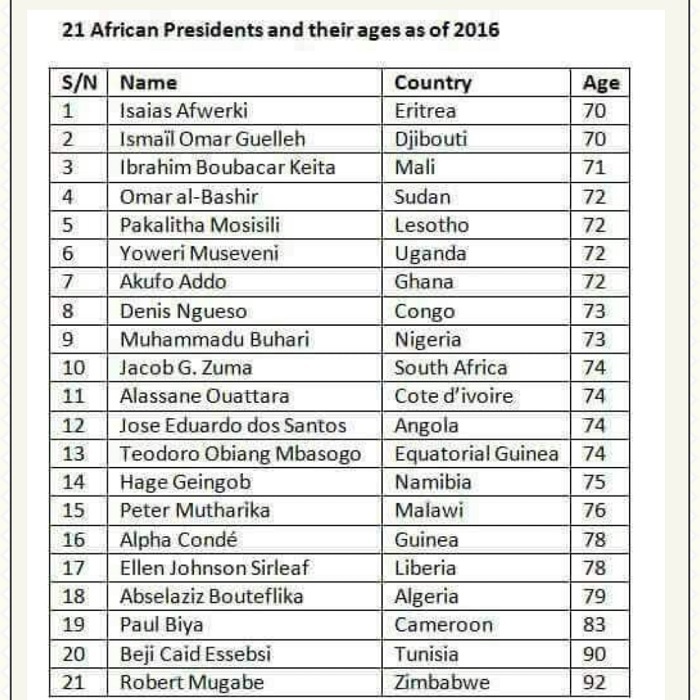 Or are African youths doomed to be governed by old cags? Why is Africa so obsessed with electing old people? France elected a 39 year old man... Why Africa, Why?